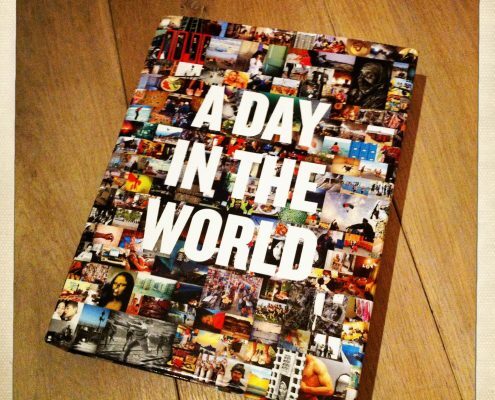 The book: A Day in the World. One of the images I made for ‘A Day in the World’ is featured as a spread in the book. 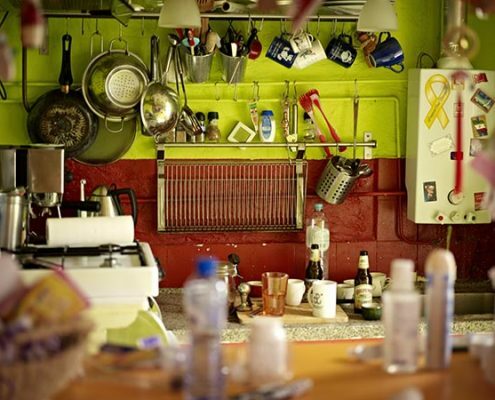 My kitchen was selected for the first 100 images on ADAY. On May 15 2012, Aday.org asked people around the world to pick up their cameras to photograph daily life. Bringing together thousands of both amateur and professional photographers, the project mirrors how we lead our everyday lives in 2012.